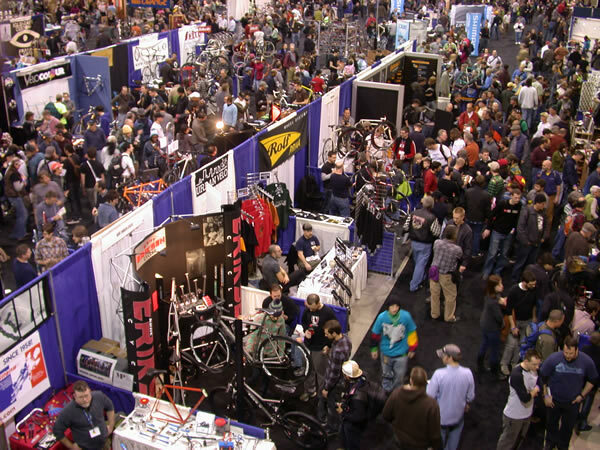 We were looking at the NAHBS web site and noticed that many of the exhibitors are Velo Orange customers. NAHBS showcases some of the worlds best custom builders and bikes. So it's really gratifying to know that these guys sometimes use our parts. Here's a list of some noteworthy exhibitors (and VO customers.) Click on the links to check out some gorgeous bikes. Unfortunately we won't be exhibiting NAHBS this year, though we have a couple of times in the past. The location is on the opposite coast this year and its too close to Frostbike, where we will be exhibiting, and the Taiwan show. I may, however, fly out just to walk the show and meet with some of our wholesale customers. If you can get to Sacramento it's absolutely worth attending. We just added more products to the Velo Orange specials page. Some great components and accessories at great prices can be found there. Certain items will be on sale only until stock levels normalize, others will be discontinued. Get em' while you can. Recently Annette wrote a guest post about a VO e-mailing promo offers. The response was very positive with 92% of folks saying they would like to have them. So we've decided to try a monthly newsletter. It will contain new product announcements and single-use coupon codes. You can sign up for it at this link. 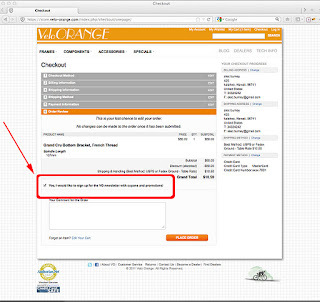 You can also opt-in when placing an order as shown below. If enough folks sign up we'll continue the newsletters and coupon codes, if not we'll drop them in a few months. Of course you can unsubscribe at any time and we won't share your info with anyone. 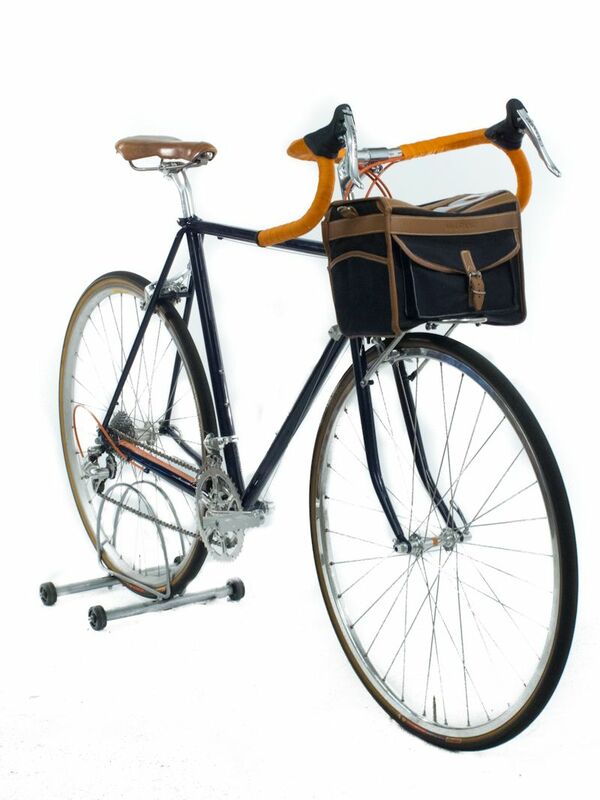 I've noticed more and more Pass Hunter style front rack being used as saddle bag supports or small rear racks. 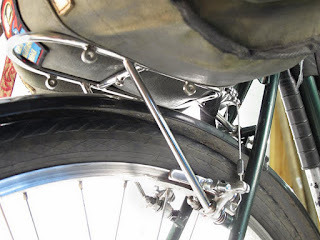 I just saw another one on a Japanese site and was reminded that Nick used one on his bike. These photos are of his 26"-wheeled on/off road touring bike. I'm not sure that I like the looks of this installation as the rack is not level, but it is certainly practical and very strong. I wonder if we should design a version especially for rear mounting? 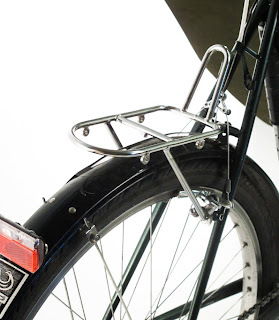 There are some small rear racks/bag supports already available, but ours would be stainless steel and have a few nice refinements. Another project to think about. 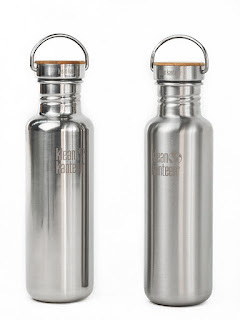 We've got these new bottles in from Klean Kanteen: the Reflect. We thought they'd be neat to try out, so we got just a couple to see how you guys like them. 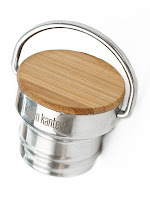 These remind me a lot more of the original Klean Kanteen (remember the stainless top?) they're a neat alternative to the newer ones with plastic tops and sippy mouths and all different colors. The new cap also has a bamboo top. The loop on the top swivels around so it gets out of the way when you don't need it. We think you'll really like the high-polish version as well. Looks good on a bike! You can get there on a Rando bike. I've been riding mine for a bit more than a year now, and it's taken me to a few places. It's probably no coincidence that during that time, I've met three other people riding VO Rando frames in Maryland and Virginia. Hi Bob, Mark, and Steve! 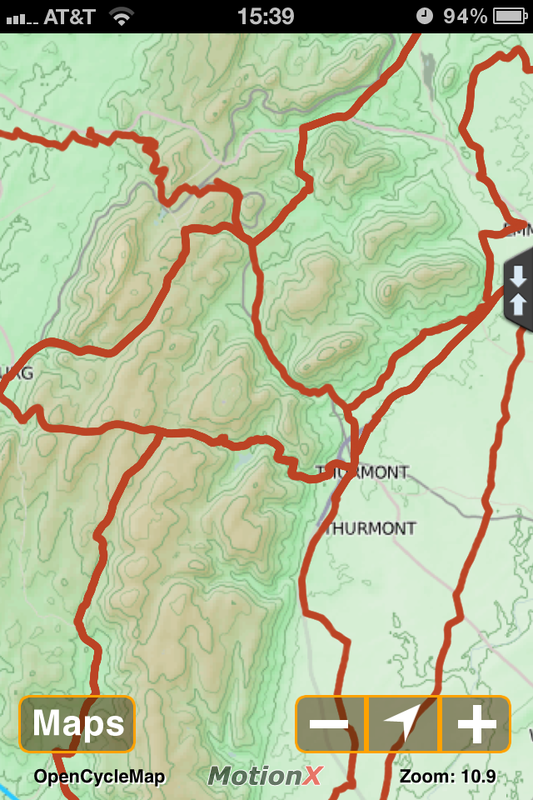 The snapshots in this post are my GPS tracks from those rides, all layered one on top of the other. 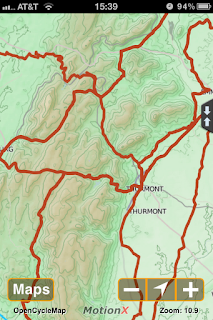 The rando has also passed through Gettysburg, PA (below) several ways, but it looks like we missed a few. We'll have to fix that! I've also taken the Rando to explore the Patuxent river (above, right), and even Washington, DC (below). PS: If any of you collect routes, you can download the ones shown here from my ridewithgps page. Curious about how to make your own tracks? I use motionX; some of my buddies use Garmin, and there seems to be an option for Andriod users too. Thanks for reading! Happy riding, everyone! This is the time of year that things slow down at most bike businesses, VO included. It's not an unwelcome rest period. Winter gives us time to do things like work on new designs and to analyze our inventory. We want to see which items are overstocked, which are selling slower or faster than expected, and which we might consider dropping in the future. Despite 2011 being our best year ever, we did find quite a few things that are overstocked. So we're adding items to our specials page. Check the page every so often and you might find a few real deals. In some cases the special items will be discounted until stock levels are back to normal, in other cases we'll simply drop the item when we run out. You might note that the Rando frame is on sale; we over-ordered on the large sizes and need to make room for the 700c Polyvalents and the, eventual, Pass Hunters. Wheel Fanatyk, Igor, the new guy here, found this cool blog that's mostly about wheels. Bikeville, Old bikes from our friends at Bikeville, several of us read this. Vintage Bicycle, Great old bikes described, nice photos too. 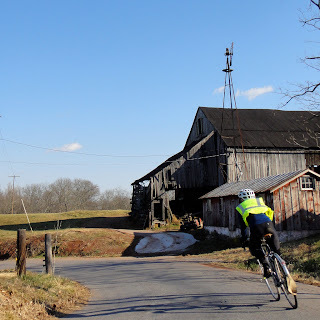 The Lazy Randonneur, A cool blog about bikes, kite surfing, SUPing, etc. Jill Outside, Another great blog from Alaska; thanks Scott. Velo News, More racy stuff. 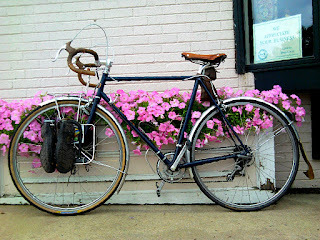 The Daily Randonneur, More rando friends. Archival Clothing, A great blog about quality stuff from a VO customer. bunnie's blog. Robert recommends this. I'm not really sure what it's about. Log Cabineer, Out in the woods. Lloyds Blog, About tiny houses and other fun stuff. Surfrider Foundation, Recommended by me. FX Cuisine, This blog is dead, but I still keep going back to it. Carl Safina, Wonderful writer and oceanographer. If you have any suggestions for non-commercial blogs, please mention them in the comments. We need new stuff to read in the new year.